It’s Monday… So shake off those blues and give the Monday Night Review a listen. Sam was joined this week by JP Festival columnist William Kedjanyi (@KeejayOV2), Grant Copson of The Final Flight (@thefinalfight1) and Adam Webb of the Press Association (@AdamWebb121) to look over one of the biggest weekends of the season so far with the Open Meeting at Cheltenham having taken place alongside a weekend of graded action in Ireland. 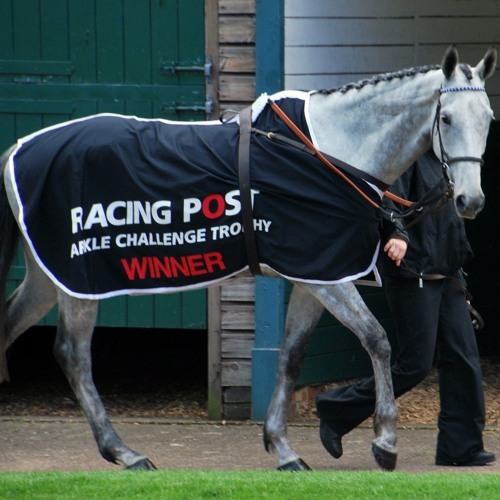 On what was an emotional weekend, we also pay tribute to two fantastic chasers in the retired Sprinter Sacre and the sadly departured Simonsig.